After Iran's master musician Mohammadreza Shajarian was said to have fallen victim to cancer last month, it was also announced that prominent Iranian filmmaker Abbas Kiarostami is also fighting cancer. Kiarostami reportedly went into a coma following bleeding brought on by intestinal cancer and while he has recovered from the coma, he is still under treatment in a hospital in Iran. The latest reports indicate that Kiarostami is recovering from the bleeding attack and cancer treatments. Physicians have told Iran's national TV broadcaster that Kiarostami underwent a successful surgical procedure. The Kiarostami family has not yet made any statements regarding his current state of health. 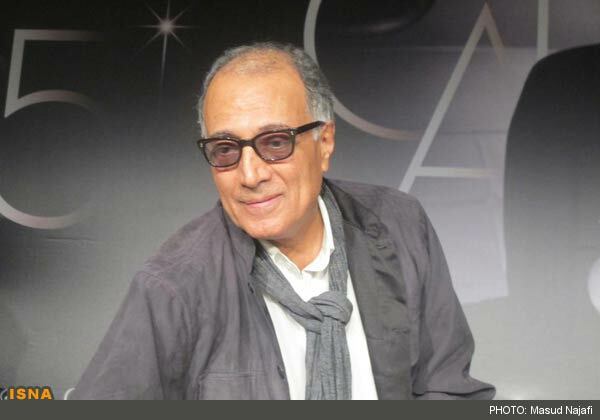 Abbas Kiarostami won the Palm D'Or at Cannes in 1997 for his Taste of Cherry and has become one of the internationally known faces of Iranian cinema, continuing his success both in Iran and abroad with films such as Ten and Certified Copy.